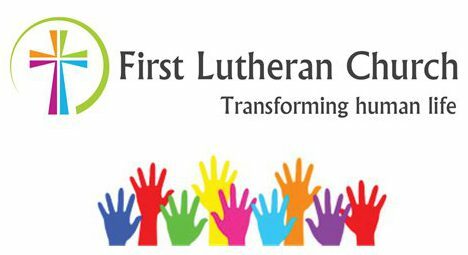 Start with these two very well done webinars: A Lutheran slant on the Bible and Theology from the ELCA Youth Ministry Network. Both are high recommended, and quite frankly, kicking good! Jesus and Culture: (video) Emory University Candler School of Theology. How Does the Bible Support the Care of Creation? Calvin DeWitt, Nelson Institute for Environmental Studies, UW – Wisconsin. Introduction to the Old Testament/Hebrew Testament. Introduction to New Testament History and Literature. Philosophy and the Science of Human Nature. Death. Description: There is one thing I can be sure of: I am going to die. But what am I to make of that fact? This course will examine a number of issues that arise once we begin to reflect on our mortality. The possibility that death may not actually be the end is considered. Are we, in some sense, immortal? Would immortality be desirable? Also a clearer notion of what it is to die is examined. What does it mean to say that a person has died? What kind of fact is that? And, finally, different attitudes to death are evaluated. Is death an evil? How? Why? Is suicide morally permissible? Is it rational? How should the knowledge that I am going to die affect the way I live my life? Foundations of Moden Social Theory. Short Lectures on Ethics, Episode 1. There are several episodes, so be sure watch all of them. New Testament Literature – Lectures (Bacone College). Literature and World of the Old Testament/Hebrew Bible. Introduction to Jewish History (Bacone College). Old Testament Literature (Bacone College). TED Conferences: Understanding Islam, Understanding Happiness. Pentateuch: Fuller Seminar, John Goldingay. Harvard Divinity School. Religion, Science and the Environment. N.T. Wright Lectures on Biblical Theology and History. Why Study Theology and Religious Studies: University of Nottingham. Science and Religion: Public Radio International. History of Christianity 1 and History of Christianity 2.